When I was a child, my grandpa was a peanut farmer in Oklahoma. 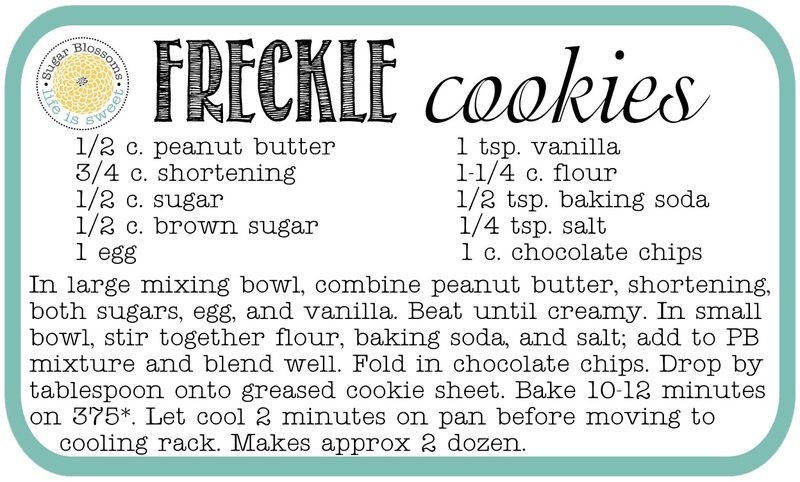 Here's one of my favorite peanut butter cookie recipes. My boys ate an entire batch in 1 sitting! 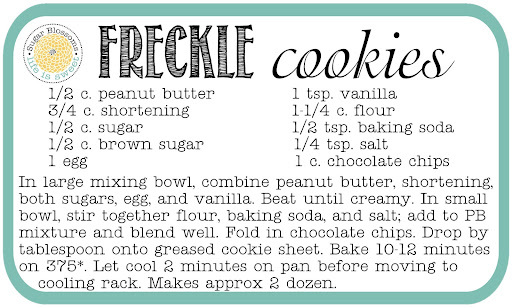 What cookie does your family devour?